6' Dimensions: 72"L x 32"Ht. 108 Lbs. 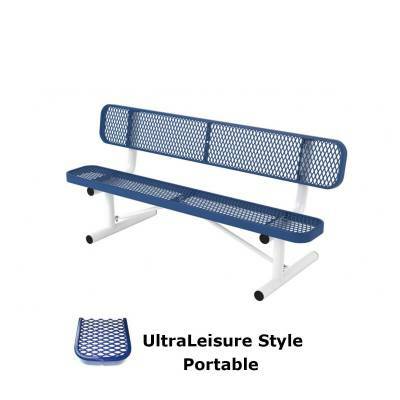 Bring comfort and function to your outdoor site with our 6ft. 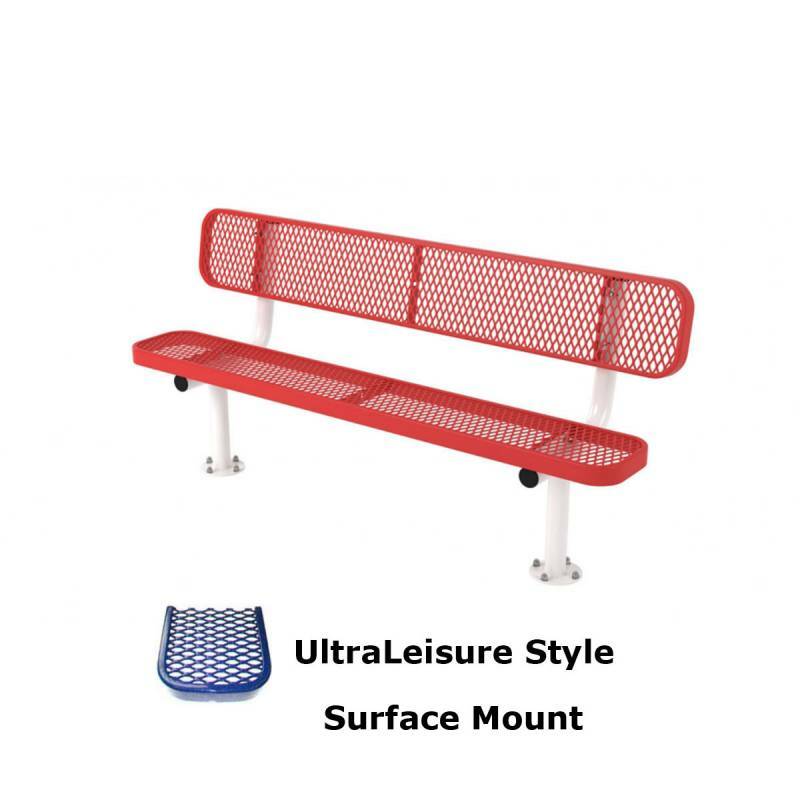 UltraLeisure Bench. Made with high quality materials and will stand up to any commercial application easily! 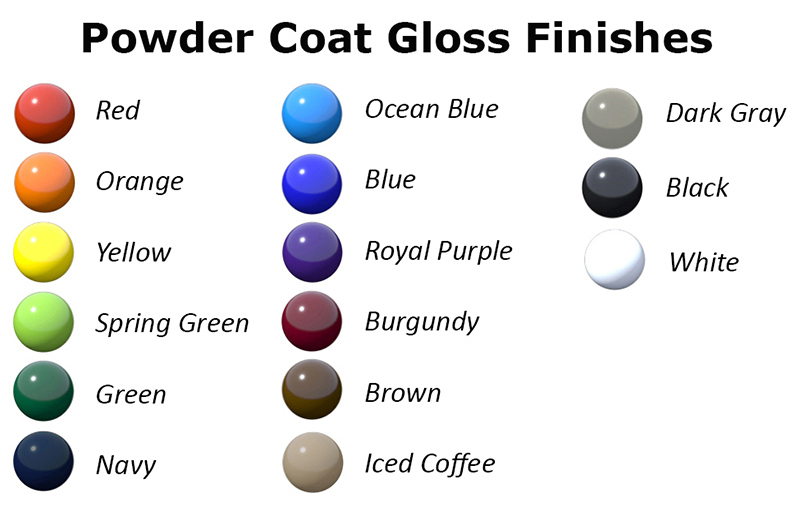 Low maintenance with the plastisol or thermoplastic finish. 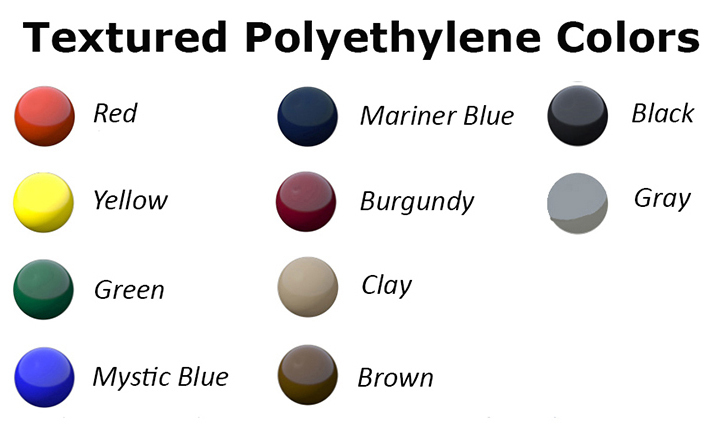 Mix and match our vibrant colors for a distinctive look. Comes with a 5 year commercial warranty! Call or email National Outdoor Furniture today for a quick quote!